Born in Nijmegen, a city in the east of the Netherlands, Fay Claassen began with a ballet and theater training at early age, then switched to the musical subject and presented an impressive career. With her unmistakable timbre, she is one of the great female voices of European jazz. 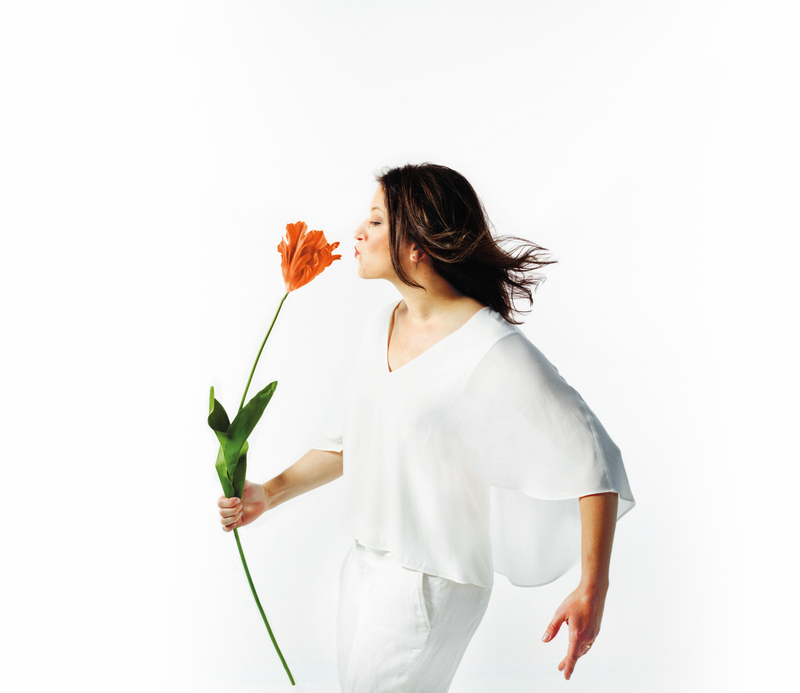 Fay Claassen received already three „Edison Awards“, which is the Dutch Grammy. She has previously received the prestigious German "Preis der Deutschen Schallplattenkritik", a „Golden Record Award" and the "Chet Baker Award". These are just a few examples of the many prizes that Fay Claassen has received so far in her impressive career. 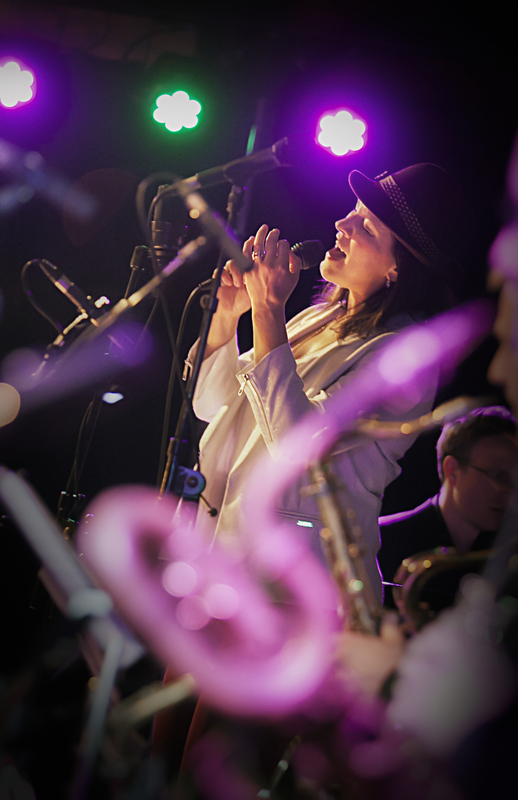 The list of jazz legends with whom Fay Claassen has collaborated since the 1990s reads like the 'Who's Who' of jazz: the legendary Toots Thielemans, the Grammy winning WDR Big Band, the American Fusion Jazz Star Mike Stern, Cuban Latin Jazz Star Paquito D'Rivera, the Metropole Orkest and the most important arrangers of the orchestral Jazz: Bob Brookmeyer, Vince Mendoza and Michael Abene. 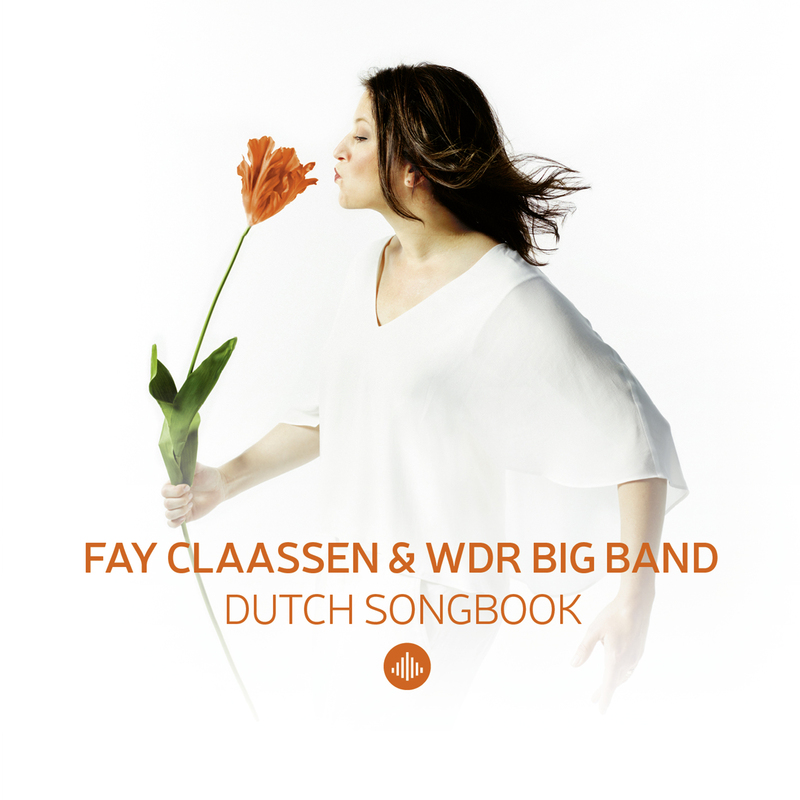 On her brand-new album, which is Fay’s ninth solo album she joins forces with the famous WDR Big Band. It is hard not to lose yourself in many superlatives when you hear Fay Claassen. She has the special gift not only to touch the listener, but rather to meet him directly in the heart.